The past week was hectic as all get out. No wonder Tara and I nearly collapsed when Saturday evening rolled around and we finally got to kick our feet up and relax. In the span of seven days we had been camping, took a trip to Seattle, and spent a day wandering around the Hawthorne District in Portland. Then there was a trip to the farmer’s market, a stroll down Alberta Street, and a grocery shopping expedition. It feels like we have been constantly on the go for a week! Maybe part of that has been a subconscious attempt to squeeze in as much fun as possible before I return to work. Tomorrow is my first day (!) and, as expected, I am feeling a mixture of nervousness and excitement. Not counting retail jobs, I’ve only worked for three employers in my lifetime, so I haven’t had a lot of first days to contend with. Plus, I’ve been off for 618 days. Holy cow – that’s one long weekend! I hope I can get accustomed to the daily grind again. I’m so used to sleeping in as long as I want, staying up late, and filling my days with whatever struck my fancy that reporting to The Man again is going to take some getting used to. Don’t get me wrong, I’m eager to work again – having a job seems like such a novelty to me after being unemployed for so long. Watching all my friends post Facebook updates bemoaning the fact that it was Monday or jubilantly declaring TGIF! seemed alien to me. The truth is, I missed it. I enjoy feeling like I’m a productive member of society, and as much fun as the intervening year and eight months has been, I am more than ready to resume my career. It’d be great if I were independently wealthy and could do as I pleased forever, but unfortunately my bank account is living proof that this is not the case. In fact, I forgot to mention in my last post that my unemployment ran out a few weeks ago, so I had no money coming in. I had to make a withdrawal from my IRA to survive, and while that would have gotten me through a couple more months, at some point in the future I would have run out of cash and been forced to…what? I have no idea, but the prospect was scary. I was beginning to imagine an endless array of blood and sperm donations in my future, which would have meant a lot of band aids on my arms, but at least I’d be up to speed on the latest exploits of Miss July. Upside? Free juice and cookies! Downside? I’d always wonder if that kid in line at Voodoo Doughnuts that shared a slight resemblance with me was mine. It would make me jumpy and paranoid forever. Fortunately, this job came along just in time. Moot point. And, as long as this time off between jobs was, I don’t regret a thing. I accomplished a lot in that period: I gained some valuable freelance writing experience, took a solo road trip across the country, published a novel, and fell in love. All great things that probably wouldn’t have happened had I been stuck in a cubicle. In that regard, thank you Former Employer for eliminating my position and freeing me up to begin living. I will, of course, miss Tara. We’ve been together every day since she moved in two and a half months ago, and amazingly we aren’t sick of each other yet. In fact, it still feels like we’re newlyweds (even though we aren’t married). Go figure. We have a lot of fun together, and genuinely enjoy each other’s company. But we talk about texting again during the day and missing each other and coming home to passionate embraces, and that makes the idea of leaving every morning a little more tolerable. So yeah, these past seven days have been busy ones and feel like a blur. Already, the camping trip seems like ages ago. On the way to Seattle, we stopped at Greenwood Memorial Park to pay tribute to the late, great Jimi Hendrix. He is entombed in the cemetery there, and his family had a beautiful granite memorial built to honor his legacy. We’re both big Hendrix fans, and Jimi is the second dead Seattle rock star we have paid homage to. Tara’s aunt and uncle were in town from Texas, and that evening we all went out to eat at Applebee’s. I can’t say either of us was especially thrilled over that idea because we are such food snobs, but the food was surprisingly tasty, and the Perfect Margarita didn’t quite live up to its name, but was still very good. 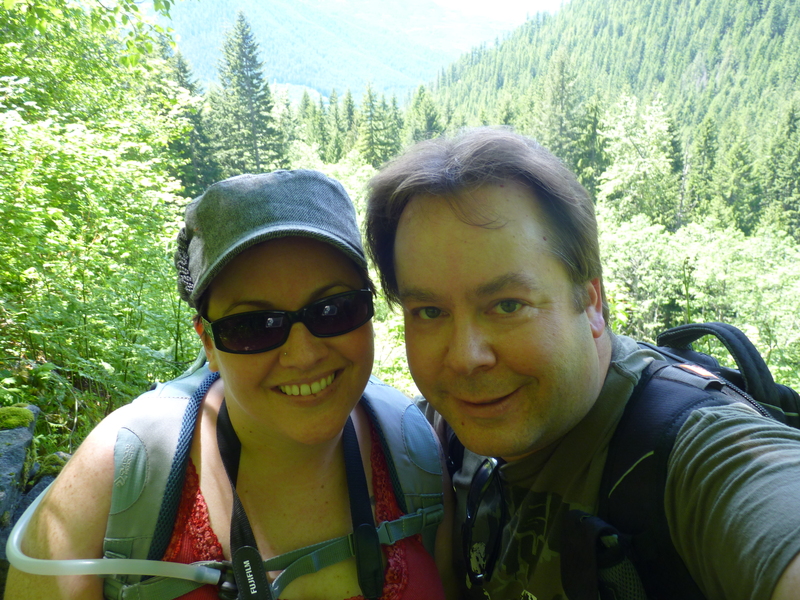 The next day Tara and I took a trip to Stevens Pass in the Cascades and conquered the Iron Goat Trail, a 5.4-mile “haunted hike” that follows an old railroad route over the mountains, site of an avalanche in 1910 that killed 96 people. 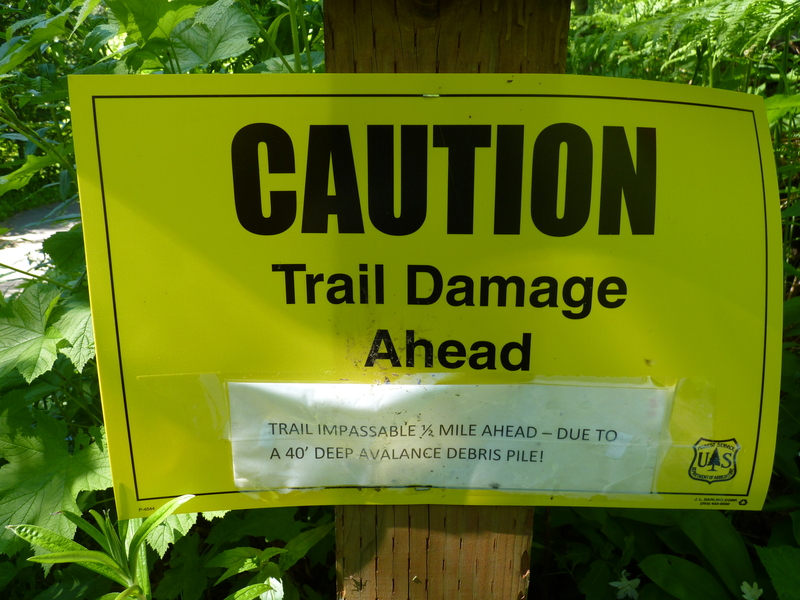 It almost didn’t happen, too: when we got there a sign declared the trail was closed due to a 40′ avalanche. Talk about history repeating itself. 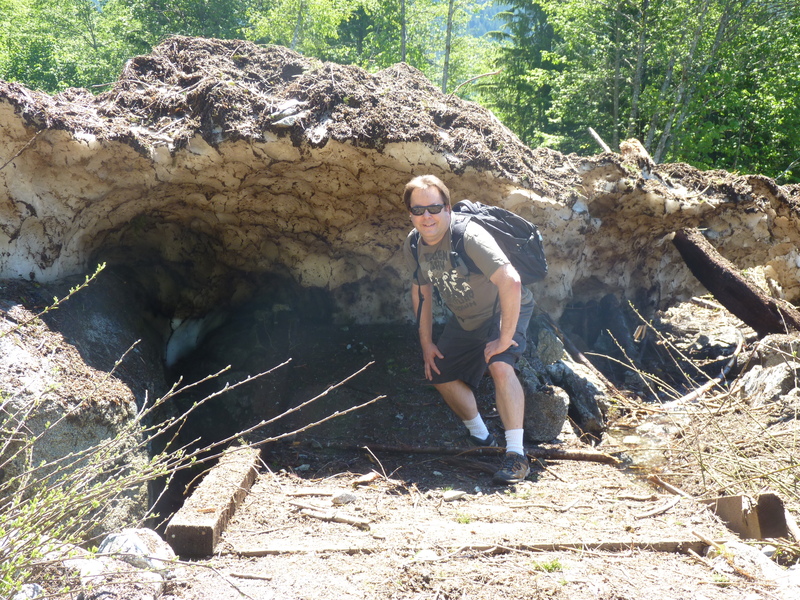 Never one to let a big pile of snow and ice and dirt deter me, I simply climbed over said avalanche and had Tara follow. The rest of the trail was fine, and the weather was perfect. We had a great time. That night Tara made spaghetti and we hung out with the family again, before leaving the following morning. All in all, yet another nice visit up there. Friday we hung out on Hawthorne browsing vintage stores and record shops and eating pizza and drinking cocktails. Saturday we went yard saling and picked up fresh produce from the farmer’s market and drove out to Alberta for a visit to Salt & Straw, a Portland ice cream shop with uniquely unusual flavors like Pear & Bleu Cheese and Chevre with Marionberry Habanero Jam. We listened to records and Tara made stuffed onions for dinner and then finally, at long long long last, we kicked back on the couch and watched some TV. And that was the moment when I realized I hadn’t had any rest for eight or nine days. At least now I will appreciate weekends again! 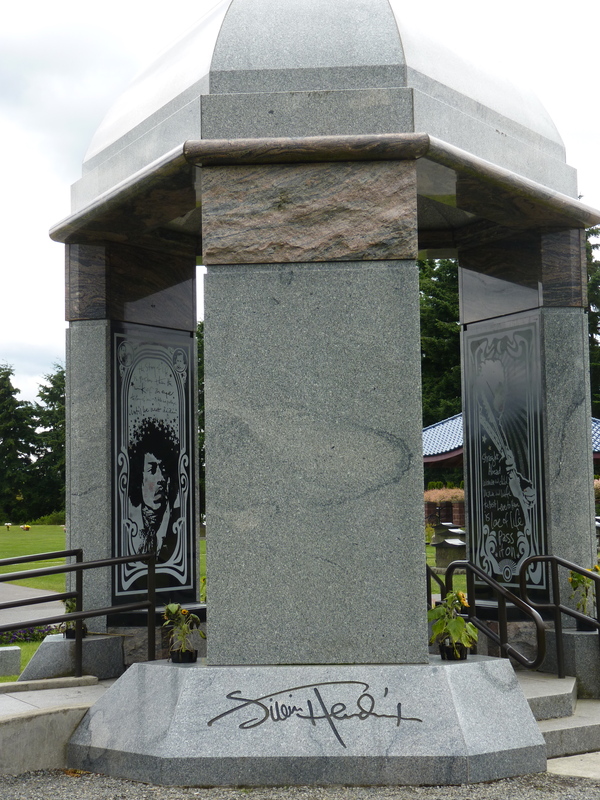 The Jimi Hendrix Memorial in Renton, WA. 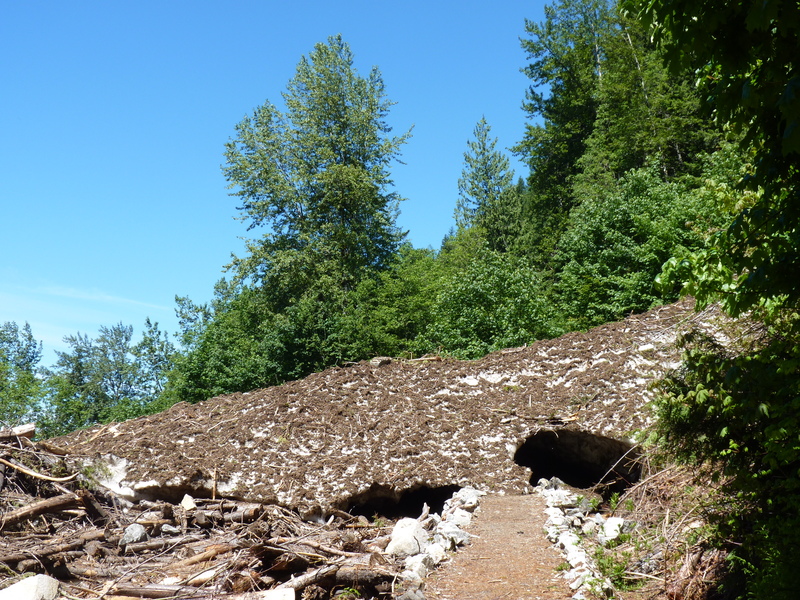 Hey, look – the trail on the other side of the avalanche is clear! Climb over honey, and let’s keep going. 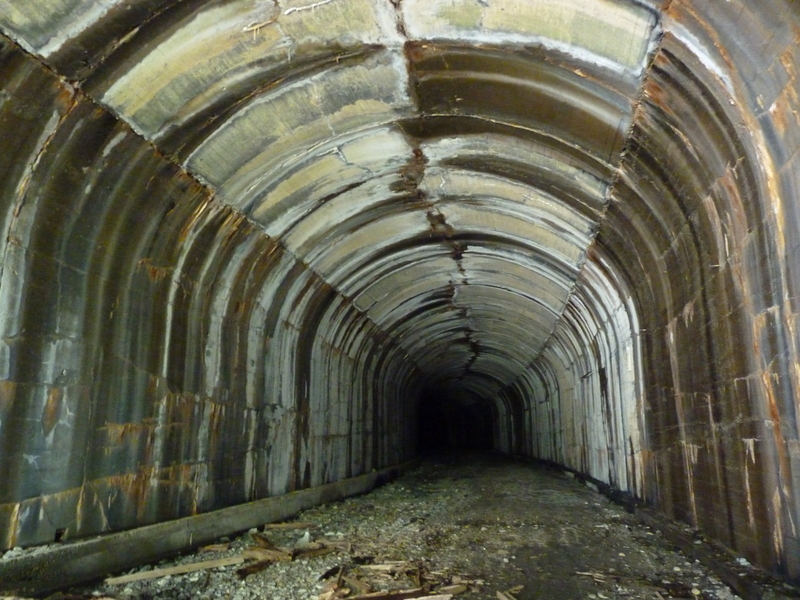 One of many abandoned railroad tunnels along the trail. 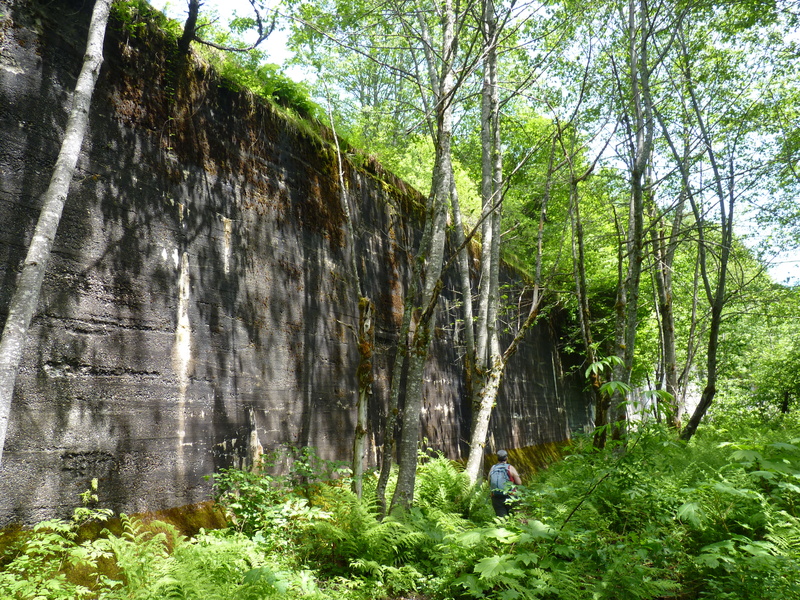 These concrete “snow sheds” paralleled the tracks and were originally covered with wooden roofs to protect trains from avalanches. This came AFTER the 1910 disaster. Pausing for a break, and a photo opportunity. 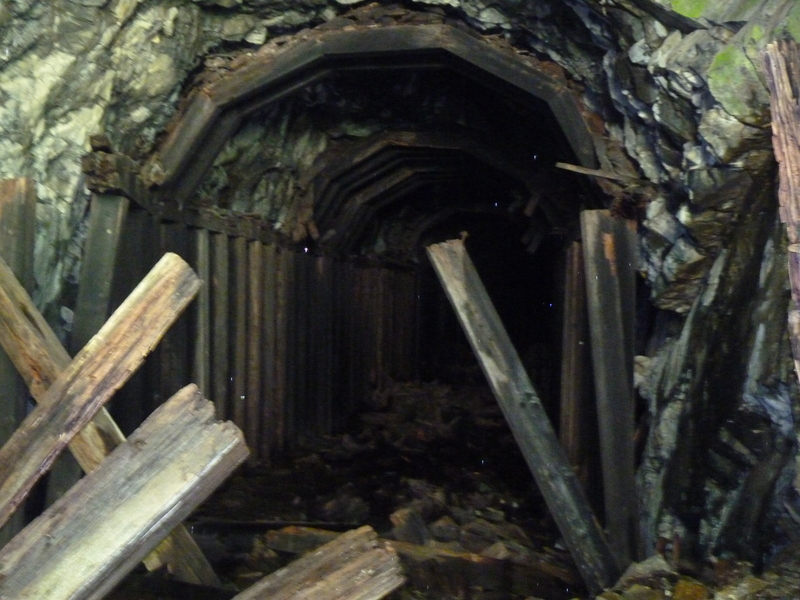 One final tunnel before we begin our descent to civilization. Congrats and best of luck in your new gig, Mark! You sure did make the most of your “weekend.” You know how all those people are in favor of the four-day workweek/three-day weekend? Well, I’m suggesting we start a petition for a 618-day weekend. I’d be first to sign! I’d sign that, Mikalee! How terribly short two days off is going to seem…. I think we’ll appreciate our time together even more now, sweetie. Like when we were dating long-distance, but without the agony of going weeks without seeing each other. Whew! I box 1-6-8 in Florida Cash 3 all the time. I’ve always prided myself on my loyalty. It’s why I’ve only worked for three employers in my life – I was with one company for ten years, and the other for six. Unfortunately in both cases my loyalty got me laid off. Here’s to a fresh start! You are going to do great at this new gig, Mark and as much as you know about music…well…as much as you know about music….’nuff said! I have enjoyed your posts immensely and I’ve loved traveling with you and Tara on your many jaunts. I’m going to miss living vicariously through you on a daily basis. Having to wait is just going to, you know…be a pain in the tush!! Good luck on your first day! Maybe Tara will make you a bag lunch with a love note inside to make you feel even more gushy!! If it makes you feel any better Tracy, I can take you along on daily jaunts to the water cooler and the copy machine. That way it’ll be like you’re standing in my shoes DRINKING WATER or MAKING A COPY! I’m willing to blog about anything. But in all sincerity, I am BEYOND excited and happy about the new job. You’re gonna be faaaaaaaaaaaaabulous!!!!! And as you said, you’re time off wasn’t wasted because you achieved a tremendous amount of travel, writing, and growth! Great photos, btw! LOVE that final shot of the tunnel. Very cool! And I’ll be thinking about you while I’m earthbound. You’ll be fine, Ron – conquer that fear of yours and have a blast in Florida!! Can’t wait to hear all about it. I don’t know if you should be blogging about texting while you should be working, you ding dong…. Ha. I meant during breaks or lunch. I’m not going to do anything to jeopardize my clean record and good standing! Thank you! And good to know your relationship is still full of passion after so long. You kids have been together for quite awhile – that’s inspirational! No wine, just a jug of Gatorade this time. I keep forgetting how much better alcohol makes outdoor activities! 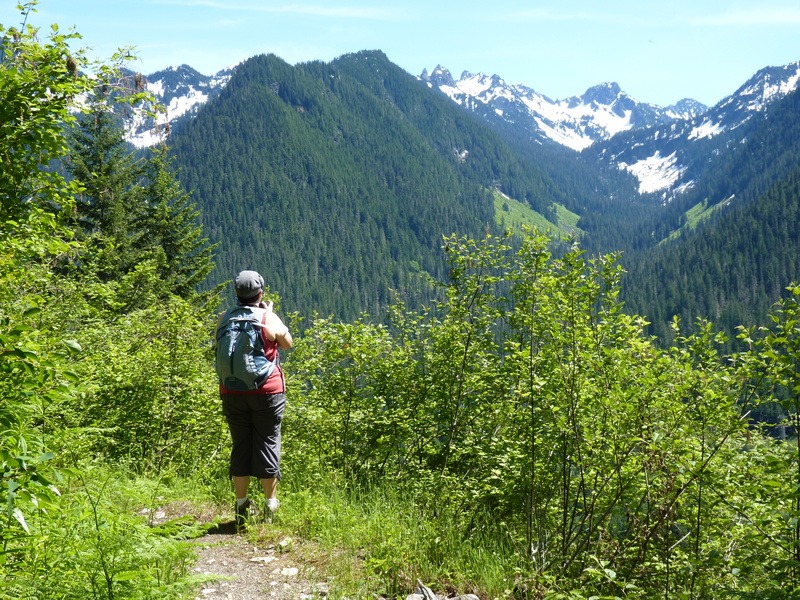 I was looking for blogs about Stevens Pass to share on our site and I came across your post…If you’re open to it, shoot me an email at jane(at)dwellable(dot)com.